Why is Häagen-Dazs Called Häagen-Dazs? You’ll find them in the freezer section, but you won’t be able to locate them in a dictionary—of any language. Not Germanic in origin or even Danish as their creators might have intended, the name Häagen-Dazs is in fact just two made up words smashed together with a hyphen. Something tells us that, with a spoon in one hand and a fresh tub of Häagen-Dazs’ ice cream in the other, you don’t much care. Because to you, “Häagen-Dazs” means a whole lot of happiness coming your belly’s way. But when your spoon hits the bottom of that carton, check back. We’ve got the story behind that yummy goodness you just devoured. Reuben and Rose Mattus, founders of Häagen-Daz, began the brand in New York City. Living in the Bronx of 1959, the couple wanted to take ice cream to the next level and earn their shelf space among the biggest names of the time. Reuben and his mother had been making a decent living in the ice cream business, but where his mother saw only a day of work, Reuben saw an opportunity to make back-breaking work a thing of the past. Why is it called Häagen-Dazs? 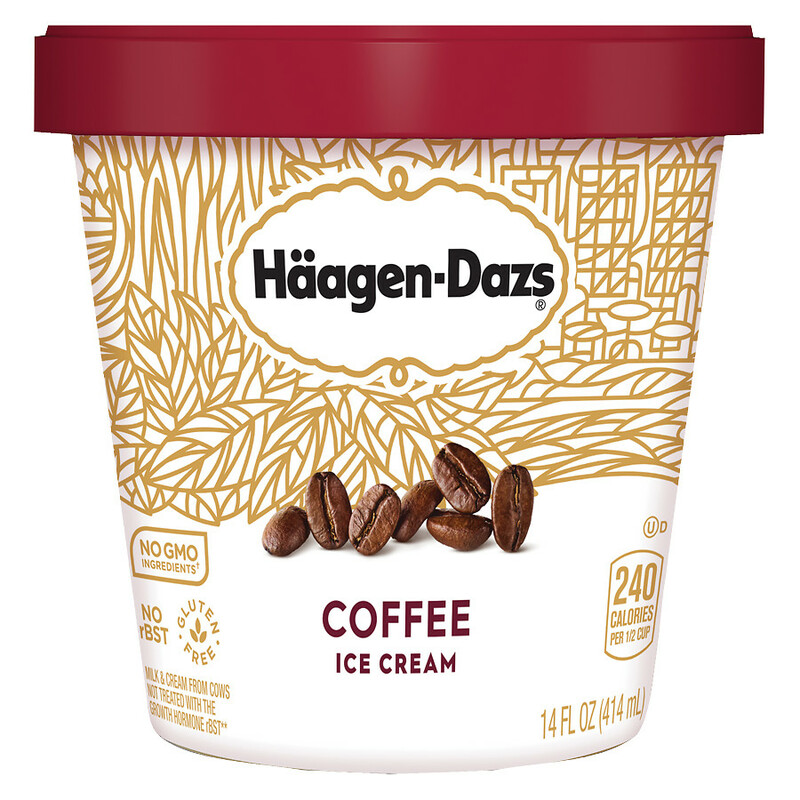 Well known in today’s frozen favorites market, Häagen-Dazs has never undergone a rebranding. Predecessors to the brand include Senator Frozen Products and Ciro’s, but those were both entirely different companies. Reuben’s mother, Lea, began Senator Frozen Products in 1929 and grew the brand with her son into the 1950s. Ciro’s was Reuben’s attempt at entering into the premium market, which prospered in the beginning but fell to larger names with bigger budgets. Armed with a wealth of knowledge and a determination to compete with the ice cream giants of the day in his own way, Mattus and his wife founded Häagen-Dazs. Hailing from Jewish origins, the couple knew they liked the Danish language, so they attempted to create a foreign-sounding name for their new brand. Reuben knew that to make it big on the premium market, their ice cream couldn’t compete on the level of mom-and-pop confectioneries. 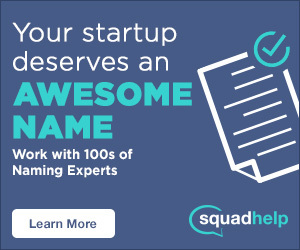 Their brand had to sound elegant and sell the justification for such a high-priced product. What the couple didn’t know was that while their choice to follow the foreign-sounding trend would reward them tenfold, the Danish language doesn’t include umlauts. That’s those 2 dots above the first “a” in the name. German is widely known for using umlauts, but never the double “a” formulation. You might say the ice cream brand exists in a language of its own. SEE ALSO: Why is Baskin-Robbins Called Baskin-Robbins? Simple yet elegant: that’s how one might describe Häagen-Dazs’ logo. In fact, early versions were black and white and featured only the name itself and a whimsical golden border reminiscent of a fancy nameplate. More contemporary versions keep the same styling but update it to include a burgundy touch. DesignWeek claims the aesthetic is inspired by Scandinavian design, which further reinforces the draw of this tasty treat. It is, however, the design choice itself that brought controversy to the Mattus’ front door. Taking note of the branding technique that made Häagen-Dazs popular, a competitor by the name of Frusen Glädjé stepped onto the scene. Produced in New York as well, the company’s name actually translated (roughly). However, Häagen-Dazs must have felt threatened because the company decided to sue Frusen Glädjé, citing, in so many words, that this new brand was capitalizing upon the very market Häagen-Dazs had cultivated, using similar techniques. Häagen-Dazs lost both the case and the map of Scandinavia found on their ice cream tubs. It’s hard to believe that Häagen-Dazs only began with 3 flavors: chocolate, vanilla, and coffee. Strawberry was added as a flavor in 1966, frozen yogurt in 1991, sorbet 2 years later, and most recently, gelato debuted in 2013. While other brands were creating crazy confections and flavors, Häagen-Dazs kept it simple, relying on their branding and trusting the quality of their product to win over customers. The brand has been incredibly successful since it launched and was purchased by Pillsbury in 1983. Now part of Nestlé’s family, Häagen-Dazs continues to bask in the glory of foreign-sounding ice cream that delights cravings all over the world. What made you buy that tub of Häagen-Dazs? Was it the name or just the taste? Comment below!